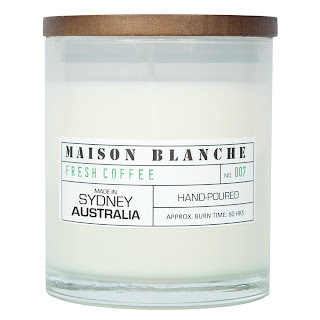 Enter now for your chance to win a large coffee-scented candle handmade by Kristy Payne from Maison Blanche. They smell delicious, burn beautifully and will last around 80 hours! Check out the Maison Blanche range on Etsy.